Suitable for the majority of Bb clarinet and oboe hard cases and some gig bags too. 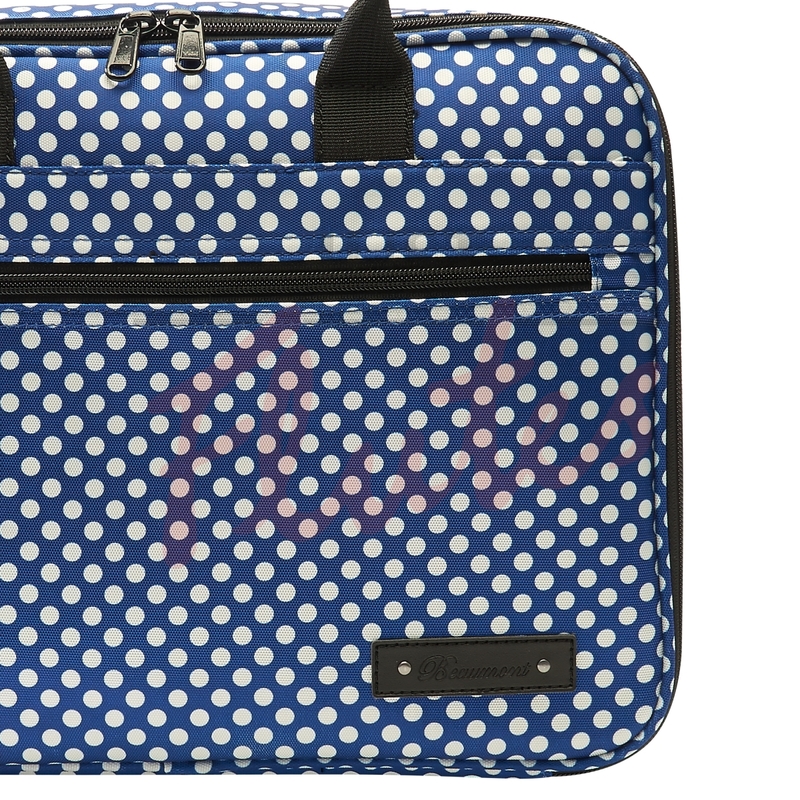 Stylish exterior with padded fleece lining protecting from bumps and scratches. We only use genuine YKK zippers on our bags, their smooth action and strong teeth reduce the risk of breakages. Large front pocket to hold your clarinet/oboe accessories. The detachable and fully adjustable shoulder strap provides an extra carrying option. Stud feet protect the bottom of the bag from dirty floors. Take your clarinet or oboe in style and comfort anywhere you go with our handmade bags. Designed in London our clarinet and oboe carry case makes a fashion statement with its sleek design, making transporting your instrument stylish and fun. 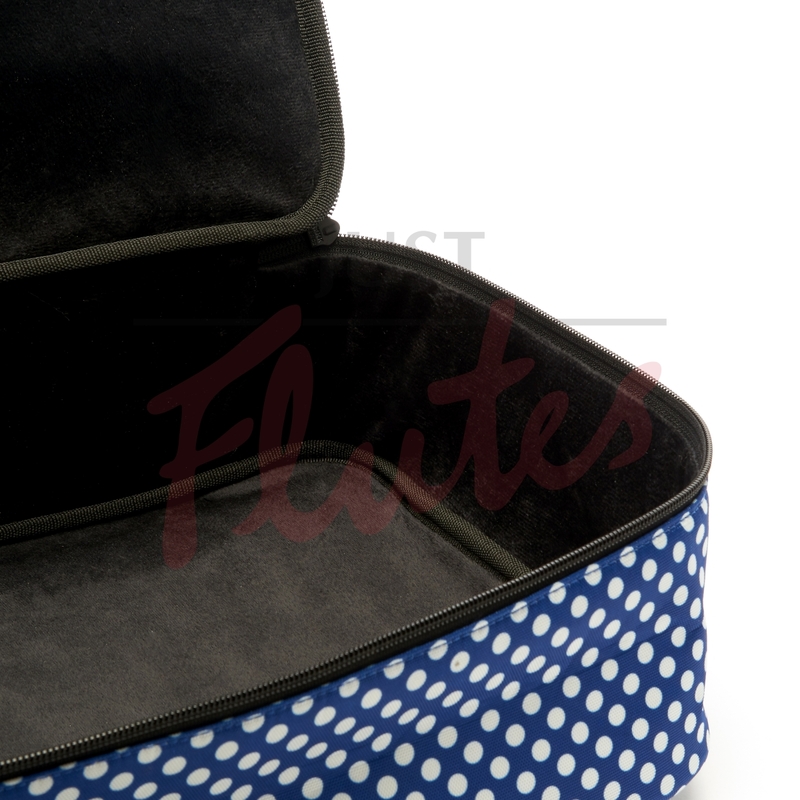 This bag is designed to hold your clarinet or oboe hard case within it, the padded fleece lining keeping them safe during transport. The bag and lining helps to prevent unwanted moisture and fluctuations in temperature from damaging your instrument. The fully adjustable shoulder strap makes this bag comfortable to carry and suitable for all ages. 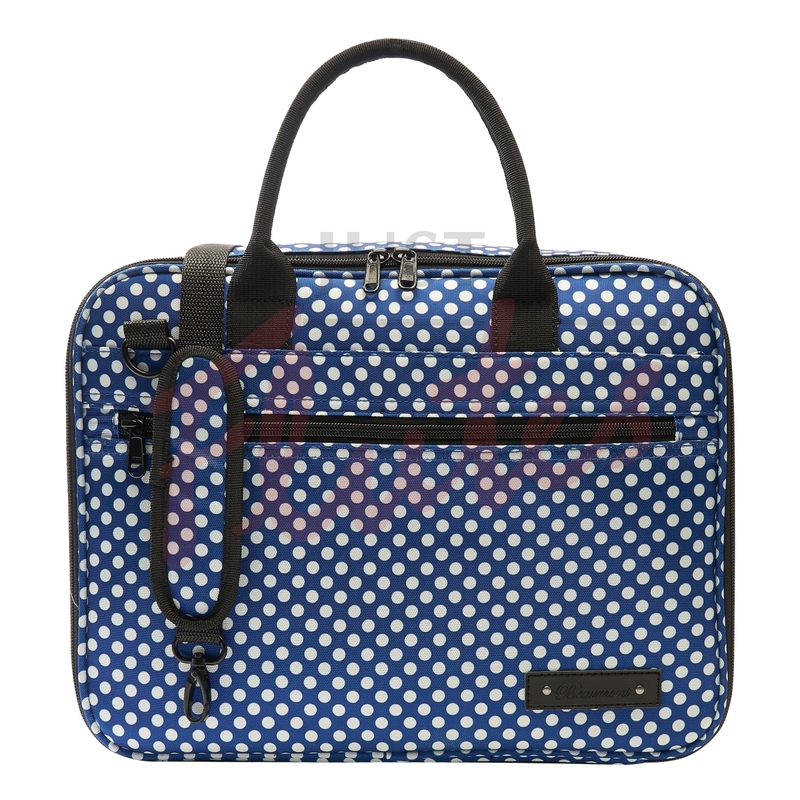 Finishing off the wonderful features of this lovely case cover are its extra strong zippers and stud feet.